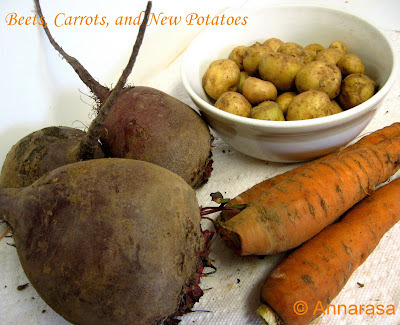 The carrots and potatoes I set aside for some delicious recipes that will follow. And I used one of the wonderful and crispy fresh beets for a pachadi. A Pachadi is a typical side dish from the southern states of India. 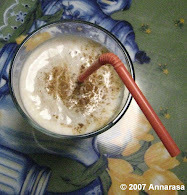 In some of its versions, it is somewhat similar to a the Raita that is made in north Indian. 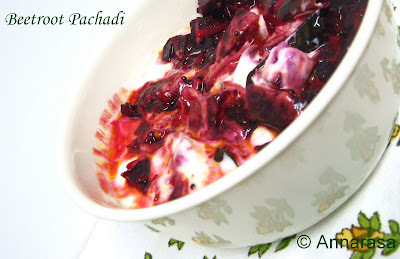 Beet Pachadi is a favourite in my home, particularly in the summer months. Its cooling and wonderful when eaten with parathas or rice!! Peel the boiled beet and cube. Set aside. Heat oil in a pan. Add the mustard seeds. Reduce heat when they begin to pop. Add the curry leaves, green chilies, turmeric, minced ginger, and then the cubed beet pieces. Sprinkle salt to taste. Stir well to blend. Add a tablespoon of water. Cover and cook for 5 minutes. Add the coconut. Stir into the beets until they are well coated. Turn off the heat and allow the vegetables to cool off. In a separate bowl, beat the yogurt. Add the beet mix into the curd. Give a stir. Beet Pachadi can be made to serve immediately or in advance. I prefer to make in advance and chill. it before serving. It works beautifully as a side dish for any main meal you may have in mind. 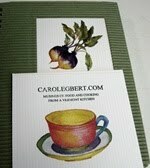 I am sending this over to Cinnamon Girl who is hosting July's Side-Dish Showdown!! If you plan to serve immediately, the beets need not be completely cooled off when they are added to the yogurt. Warm enough to touch word fine. If you plan to make in advance, allow the cooked beets to cool completely. Stir into the yogurt, and chill in the refrigerator. Vegan Substitute: Try Soy Yogurt in place of the original dairy. 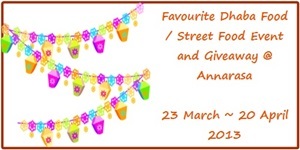 All content, tex,t and photographs in this blog, unless otherwise noted, are Copyright of © Annarasa 2007 - 2013. All Rights Reserved. Kindly do not reproduce without permission. 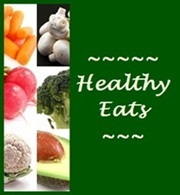 Fascinating space you have..first time here...loved the healthy collection of recipes..Am your happy follower now...! I love beetroot as anything, raita looks fantastic..
A vibrant and delicious dish! Very lovely. Thank you for sending it to the Showdown! Apu, the pachidi looks colorful, very healthy too!